Speakers, coral vendors, raffles; what more could you ask for in a great reef event? The best vendors and the moat influential aquarium manufacturers will all be present for this tenth anniversary event. ReefStock is held at the Denver Radisson, making it is easier than ever for reefers to travel from all over the country to take part in this exciting reef show, and to enjoy some other aspects of Colorado while they are here. The Denver Radisson is close to Denver International Airport so getting to ReefStock couldn’t be easier. 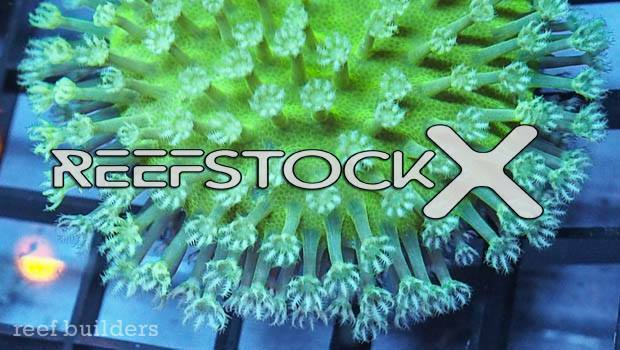 We will be hosting some great exhibitors and livestock at ReefStock 2017 and we expect to get a first look at many new products debuting this year.